We have just been through six weeks of Mardi Gras Tuxedos and now we begin six weeks of PromTuxedos. This photo represents that transition beautifully. 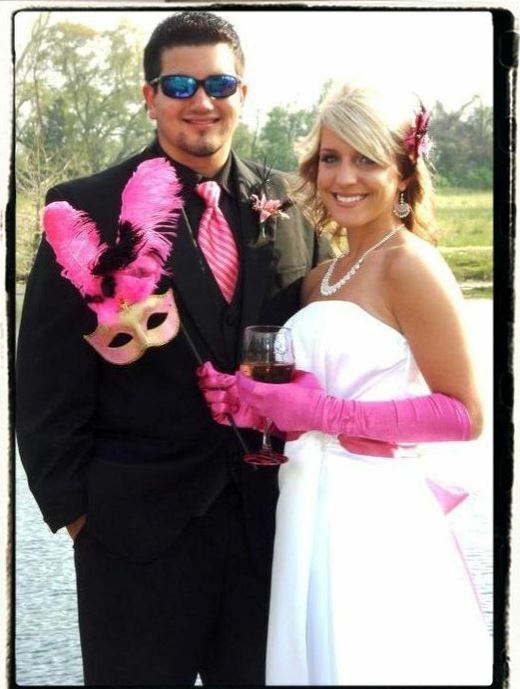 This entry was posted in Tuxedos and tagged Mardi Gras, Prom, Tuxedos. Bookmark the permalink.